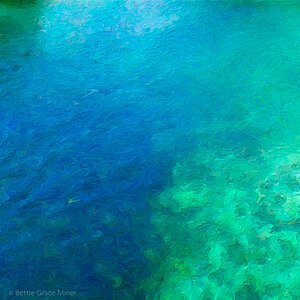 Is your art a painting or a photograph? 1 Actually, sometimes it's both. The art begins as a photograph or a collage of photographs, which I create in the studio specifically for each piece of art. Lighting and composition is at the heart of the art. Once the perfect photograph is created, I use that image as the foundation for a painting. Sometimes the art will appear to look very photographic, and other times it will be very abstract. This depends upon the style that the image calls out for and the mood of the piece. The final digital art can then be printed on fine art paper or canvas, which is known as a Gicleé. Where can I see your Art? 2 I like to travel in various circles. 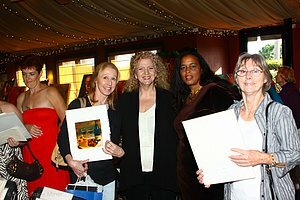 Some of my art is shown in galleries, alternative exhibit space like restaurants, night clubs, gift shops and libraries. 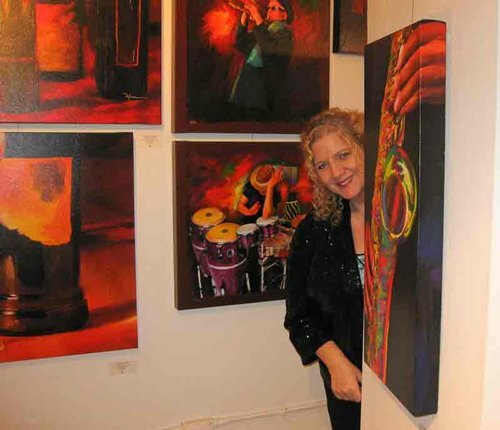 There are also Fine Art Fairs and Festivals around Southern California. Just check my caledar for any upcoming events. 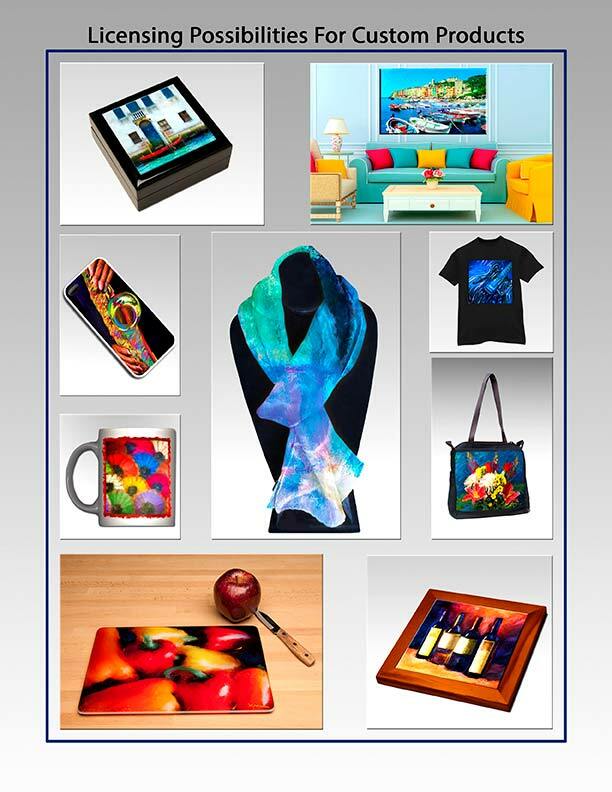 Do you have programs for Interior Designers and Corporate Fine Art Buyers? 3 Yes! 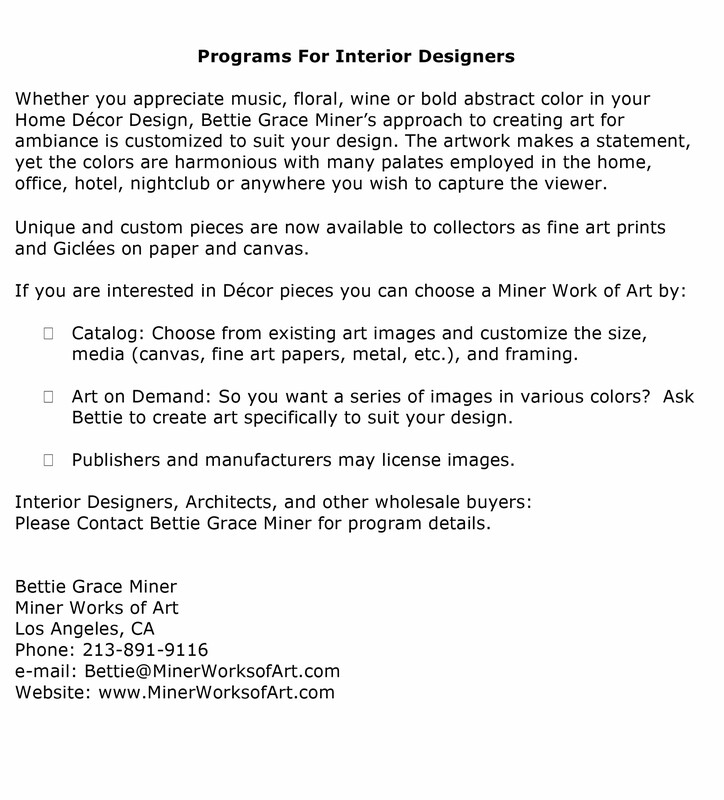 Miner Works of Art welcomes inquiries from, and offers buyer programs to Interior Designers, Corporate Fine Art Buyers, Hospitality Art Buyers and other commercial art requests. Please click on "View More" below or contact me directly for more information. Definitely! 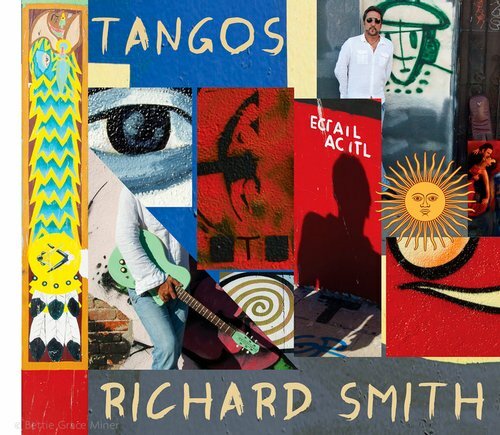 If you'd like to have a Custom Painting, CD Cover, Event Poster, Imagery for Advertising or Packaging, please contact me to discuss the project. How much time do you need for my commission? Depending upon the complexity of the project, it can take a number of months to complete a commission. Great detail and time usually goes into each piece I do and art doesn't like to be rushed. I am usually booked several months in advance, so be sure to plan ahead. 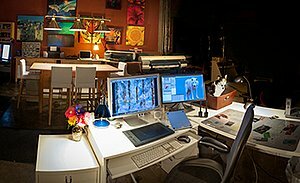 Can I license your art for manufactured products? Absolutely! Take a look at some sample ideas in the "View More" below. Please contact me directly to discuss the details. Do you still use an old Polaroid camera to make your paintings? Though I have been widely known for hand-manipulated Polaroid art, I no longer use my wonderful Polaroid SX-70 camera. It was my first great love. Unfortunately, with the digital age, Polaroid stopped making the instant film needed for this process. 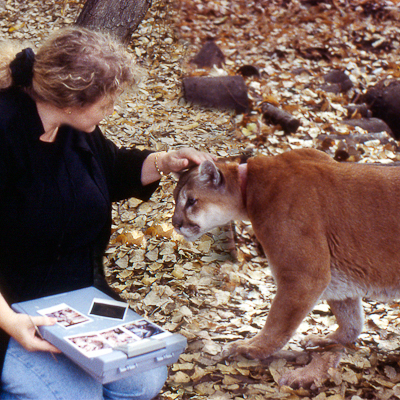 Many had asked what would happen if Polaroid stopped making my film. I always responded: "Well, I guess I'll have to learn to paint!" And that's just what happened. I cried and stomped my feet for a few months, but eventually found that the creative process never stops. I went back to my roots and started doing traditional photography and painting. It's just like they say: "When one door closes another opens." 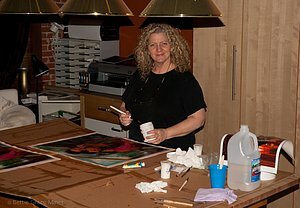 What is a "Hand Embellished" Gicleé? 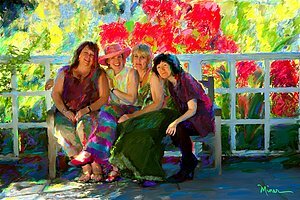 After an image has been meticulously printed onto archival canvas, creating a Gicleé, some artists will add details or embellishments by hand. In addition to creating additional dimension and texture, this hand-embellishment then makes each print in a limited edition series unique from the others. The more limited the edition, especially those that are hand-embellished, the more valuable the piece will be. How do I buy a print? Please look through the Art Gallery section of the website to choose the images you’d like to order. If you have a particular size or framing request that is not included, please let me know and I will give you a specific response and quote. Yes! A Miner Works of Art Gift Certificate can be given in any denomination you’d like. It can be for an art print, art merchandise or a commission. 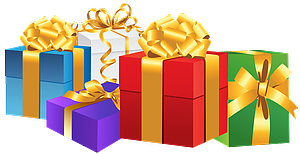 The gift certificate is a beautiful custom created certificate enclosed in a gift box with a gold ribbon. The certificate indicates the amount of the gift or package, your name and the recipient’s name. It is hand signed by Bettie Grace Miner.